Project in progress: bringing the manual on-line. Click on the picture for current results. The formatting is more or less OK. Now improved by some proofreading by Lex Landa. Thanks! Use a browser that support style sheets for the best result. 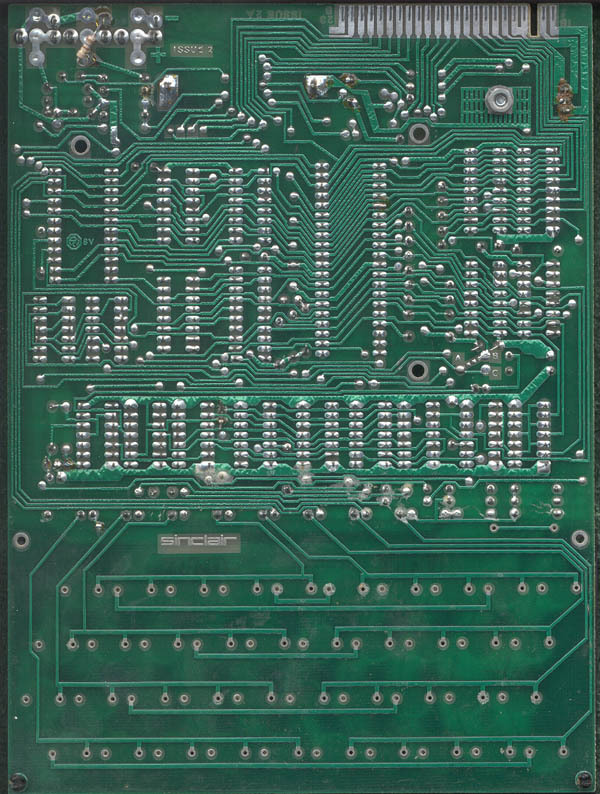 Combine this with a ZX80 emulator for the complete (virtual) ZX80 experience! 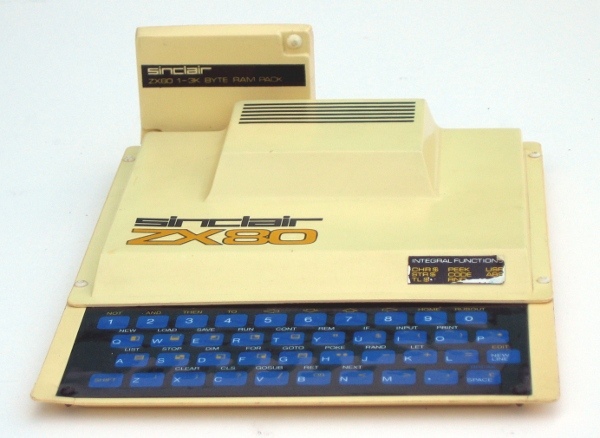 Sinclair ZX80 board Click on it for full size. 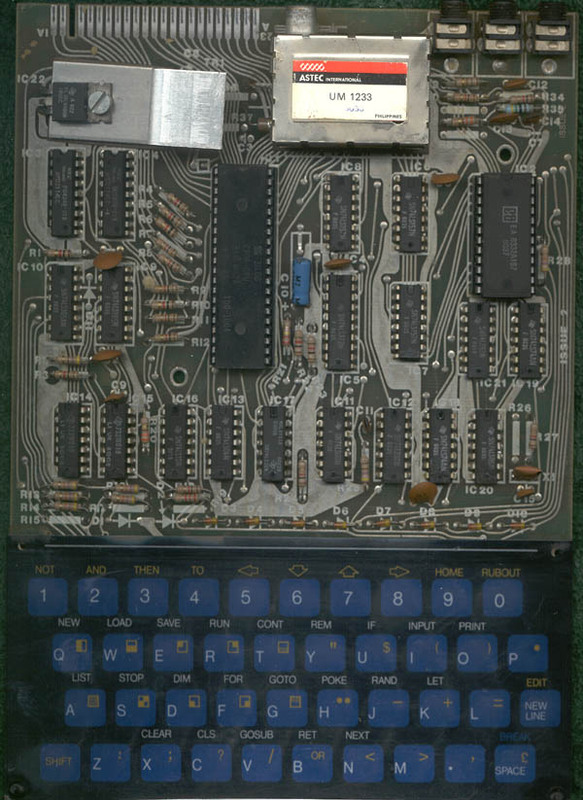 Typical difference with the ZX81: the keyboard is integrated with the circuit board. 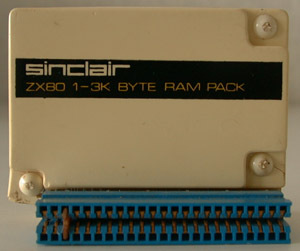 Sinclair ZX80 Memory Pack Note that the front text states: "ZX80 1-3K BYTE RAM PACK". So Sinclair planned to sell it in various configurations! 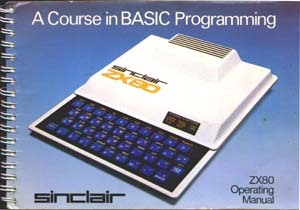 Other Sinclair emulations: The Black Watch (requires Java, and is still in some undefined alpha state).